Here is a new updated version of this popular book that tells the fascinating story of the first women to fly U.S. military aircraft — the Women Airforce Service Pilots (WASPs) of World War II. 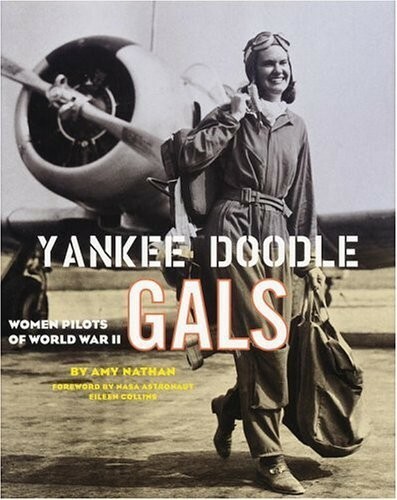 First published a dozen years ago, Yankee Doodle Gals has now been updated to add new photos and text about the crowning honor the WASP pilots received just three years ago: the Congressional Gold Medal. 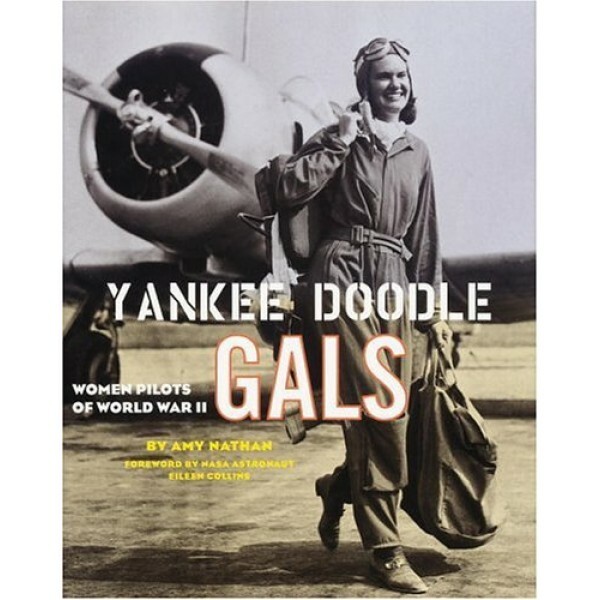 These additions, along with an updated Bibliography and Resources section, let Yankee Doodle Gals now cover the full span of the WASPs' inspiring story. Although these pioneers were never allowed to fly in combat, they flew in many essential wartime missions — some that male pilots didn't even want to take on. Through firsthand accounts, these women share their experiences as they test-fly newly repaired aircraft, drag banners behind their planes so male trainees can practice shooting moving targets with live ammunition, and ferry all kinds of aircraft from factories to military bases. Their courage, determination, and lively camaraderie make every page inspiring and surprising.